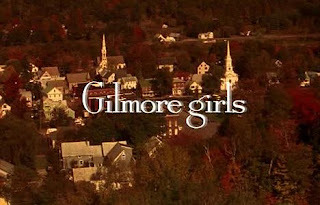 Most of you know I love my Gilmore Girls. We spend some time with them nearly every night. I also have a thing for old movies. One of my favorites is Guys and Dolls. Well, Lorelai (Lauren Graham) is in a production of Guys and Dolls in New York City and I wish I could go. If you're a Lorelai fan, check out this article. Thankfully a friend sent it to us. The fans stick together. We love you Lorelai Gilmore. I wish you could go. That would be so cool. Two favorites in one place. She's so adorable. I miss me some GG in a bad way. That would be a fun show to go to. Too bad you couldn't visit me we could take the train into the city and see it together. What a cool time we would have.